If CD stocking stuffers are more your thing - we have a special going on for the season — all physical CD's at CD Baby are on sale for just $5 a piece (+ shipping.) FYI - these are now limited edition CD's as we will not be pressing any more of them once they sell out. 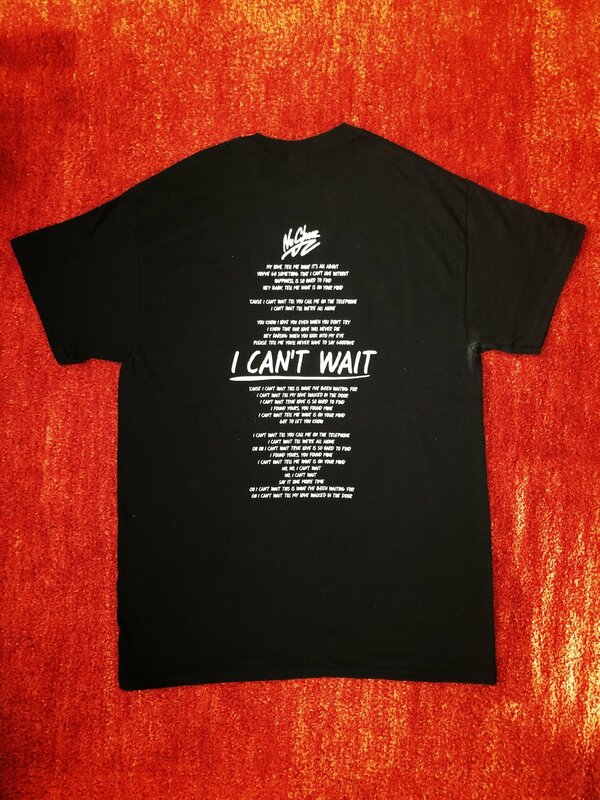 Last but not least, we have a special edition SIGNED T-Shirt with Nu Shooz emblazoned on the front - and the lyrics to "I Can't Wait" on the back. Designed by Manic Merch — these t-shirts are a limited edition and can only be purchased HERE.